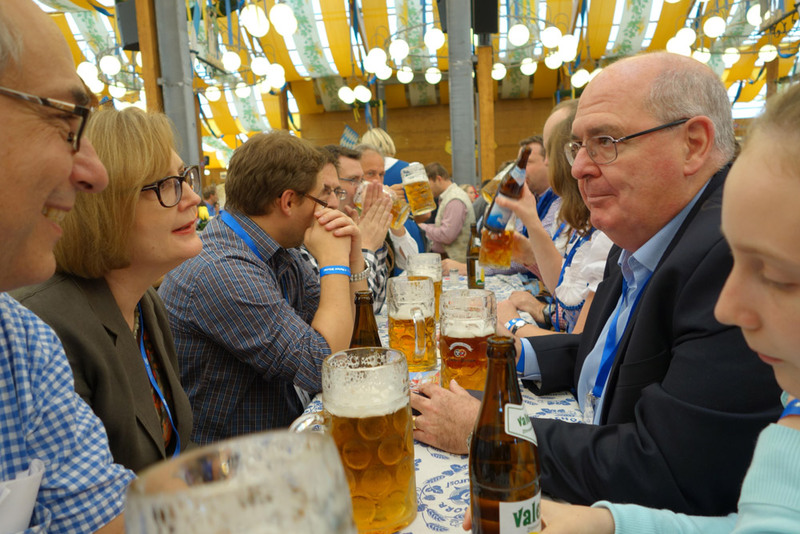 On 22 September 2014, the 4th ABIE Oktoberfest Event took place, proudly sponsored by our corporate members mic AG and Telstra Global. The ABIE Germany Patron and Australian Ambassador to Germany, Switzerland and Liechtenstein, H.E: Mr David Ritchie AO, joined the event for the first time. Together with 20 ABIE Germany members and guests he followed interesting presentations by our sponsors concerning their special businesses. Invigorated by a Bavarian ‘Brotzeit’ everybody enjoyed the unique atmosphere at the Bräurosl tent until late at night. 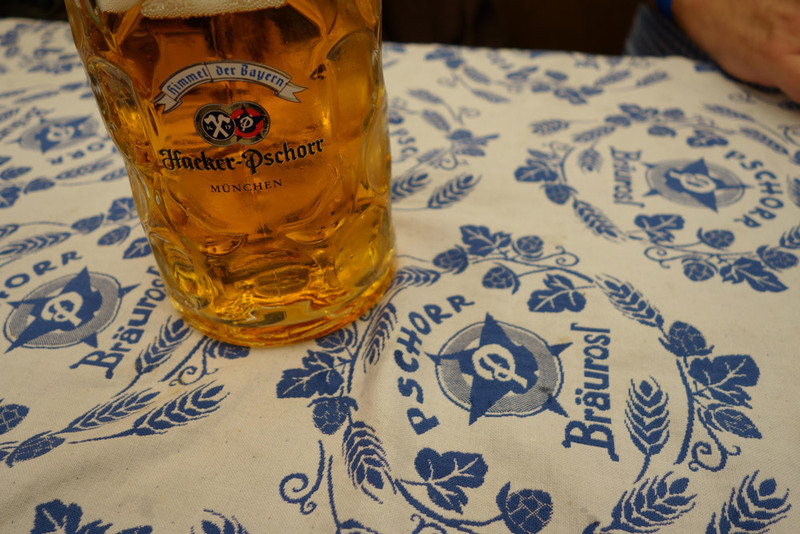 mic AG and Telstra have already confirmed their willingness to sponsor the 2015 ABIE Germany Oktoberfest Event again.